This week I was at the JBoss One Day Talks event in Munich, Germany. It was a day packed with sessions on all things JBoss, both projects from the community and products from the supported JBoss line from Red Hat. It was a nice group of local guys and some friends I know in the area that made the trip from outlying cities such as Stuttgart and Berlin. 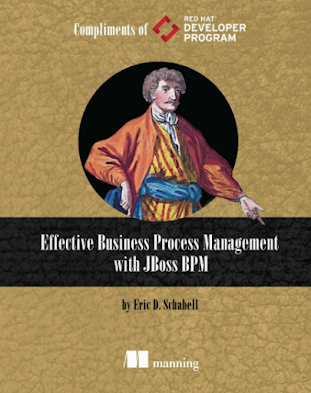 I had a session on JBoss BRMS with a focus on BPM by the jBPM component that you will find in the latest release. 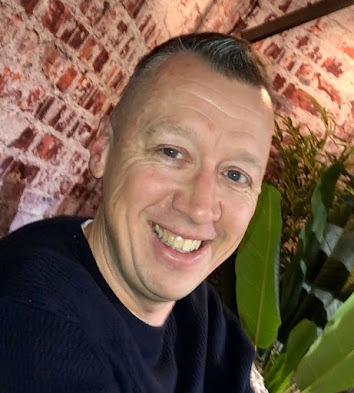 I wanted to mention the OpenShift session given by Jurgen Buddy Hoffmann entitled OpenShift PaaS by Red Hat - Code, Deploy, Enjoy! 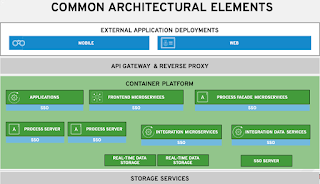 This was a great update session that walked us through the various architectural components that make up the OpenShift PaaS, including a demo of deploying an application and a walk through the various new features that make up the goodness of OpenShift.